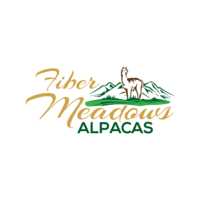 Fiber Meadows Alpacas offers, for a small fee, to keep your alpacas and look after them as if they were our own. 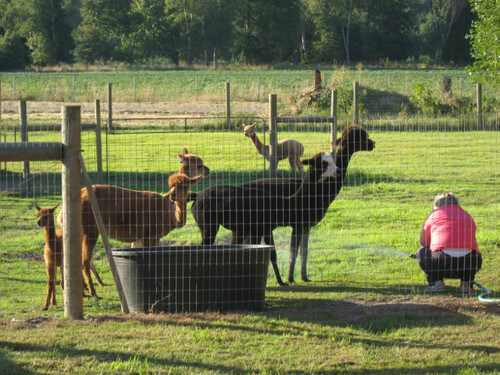 You can visit your alpacas anytime and make all the decisions relating to your animals. Boarding is an effective way of getting started for those without immediate access to land or adequate facilities and is a cost effective way of investing in the alpaca industry. Agistment provides all the benefits of your investment without the daily commitment of looking after your animals and is ideal for those who would like to invest in one starter animal allowing it to be kept within a herd so it will not be stressed by isolation. It is perfect for people building up a herd of their own for a future commitment or merely dabbling in a lucrative investment opportunity. For many Americans, owning their own farm is either not practical or affordable. Or perhaps they own land, but their lifestyle precludes them from taking an active role in caring for their animals. Agistment is a way in which you can enjoy the benefits of owning alpacas without performing the day to day management of your alpacas.